Philip Giraldi: "A Passionate Attachment"
Philip Giraldi: “A Passionate Attachment” 5 out of 5 based on 1 ratings. 1 user reviews. Readers will recall that S.1 the Strengthening America’s Security in the Middle East Act of 2019 , sponsored by the singularly ambitious though demonstrably brain dead Senator Marco Rubio from Florida, included $33 billion in guaranteed aid to Israel for the next ten years, an unprecedented gesture to America’s closest ally and best friend in the whole world, as Congress might describe it. Well, it is a self-inflicted set of wounds. The role of money, big money, in American elections is destructive in a number of ways, but the way which it effectively grants Israel excessive power in Washington is the most destructive. The Israel Lobby is simply one of the best organized and financed of any lobby in Washington. From a Congressperson’s point of view, considering only him- or herself, it creates a wonderful mechanism. Vote to give Israel all kinds of things, and you in return enrich your own campaign finances and prospects for reelection. The people of America pay a big bill to give things to a foreign state, but individual Congresspeople receive money and other benefits in return. Just the definition of a vicious cycle. Soap was made of Jewish bones, not fat. My grandpa once showed me a cubic of Jewish bone soap he kept as a dear memory. 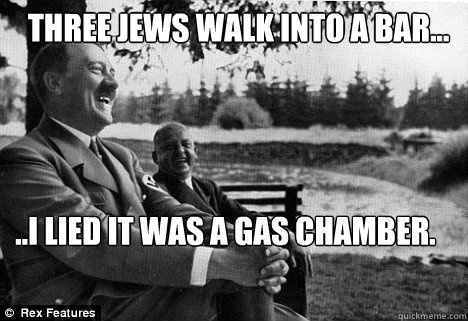 Off course no mass graves or ash piles exists, as all the Jews were burned and ash disappear as a very good fertilizer………………………LOL. Finally I show you guys a cartoon which my grandpa kept in secret despite the danger of being caught by the death squads from Israel……………..……LOL. Jews of a Feather Stick Together, Al. 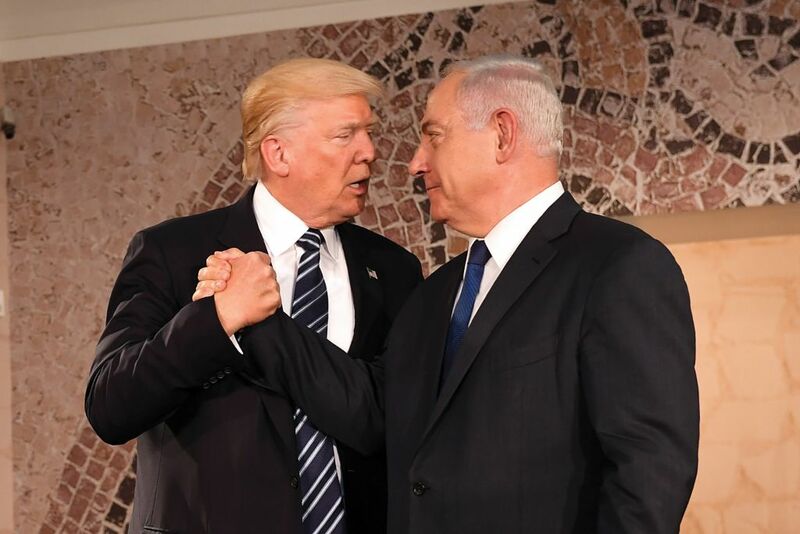 “Some 80.8 percent of Americans oppose the $38 billion in “aid” that the Jewish lobby-controlled U.S. Government last week pledged to Israel, an IRmep poll fielded by Google Consumer Surveys has found. “Thus far, the two federal courts that have ruled on such bills have declared them to be unconstitutional violations of the First Amendment speech rights of American citizens. “A restriction of one’s ability to participate in collective calls to oppose Israel unquestionably burdens the protected expression of companies wishing to engage in such a boycott,” U.S. District Court Judge Diane Humetewa of Arizona wrote in her decision issuing a preliminary injunction against the law in a case brought last September by the American Civil Liberties Union on behalf of “an attorney who has contracted with the state for the last 12 years to provide legal services on behalf of incarcerated individuals,” but lost his contract to do so after he refused to sign an oath pledging not to boycott Israel. Trumps SOTU speech last night was no more than love songs to Jews and Israhell saying anti semitism is a problem. Setting up Americans for this insane bill perhaps? We even got treated to the holohoax, the synagogue shooting of Zionist Jews. What about other whites and minorities shot in mass shootings? Oh it’s only the JEWS that count. Trump’s donor Sheldon Adelson Israhelli billionaire was proud I’m sure. This INSANE deference to Israhell needs to end and this dangerous fifth column tossed on it’s ear..from the Fed Reserve to dual citizens in Congress and the white house. Just wait for the next Jew war. I saw rich VENEZUELANS raising Israhelli flags at Guido Bandido rallies. Another far right fascist. But that shouldn’t be a surprise with Bibi & Bolsonaro bromance heating up next door. That is exactly what we are supporting. Whoever and whatever money is behind Israhell like Rothschild, Adelson, Soros, all wealthy beyond imagination JEWS, is truly where the swamp is. Will we be forced not only to pay for Israhell & sign these insane pledges (I wouldn’t & would sue), but fly star of David flags on our homes? February 7th, 2019 Where Have All Of Pelosi’s Whistleblowers Gone? Is There A NATO Ammo Meeting?